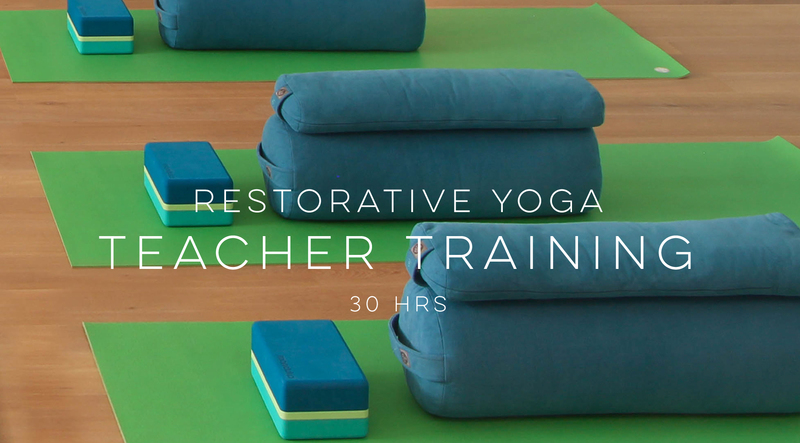 The intention of this 30 hour Restorative Yoga Teacher Training is to share the key skills for developing your own Restorative Yoga practice and for learning how to share this practice with others. The course is taught by two senior teachers, both of whom were trained directly by Judith Hanson Lasater, the teacher who is widely credited with bringing Restorative Yoga to prominence. 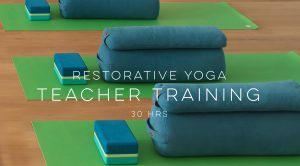 You will learn about: the science of relaxation, anatomical understanding relevant for the practice, the use of props, how to safely provide modifications and adjustments, and how to sequence a restorative practice. The course also includes a yoga project, which will be completed after the 5 day course, and returned for feedback before a completion certificate is awarded. 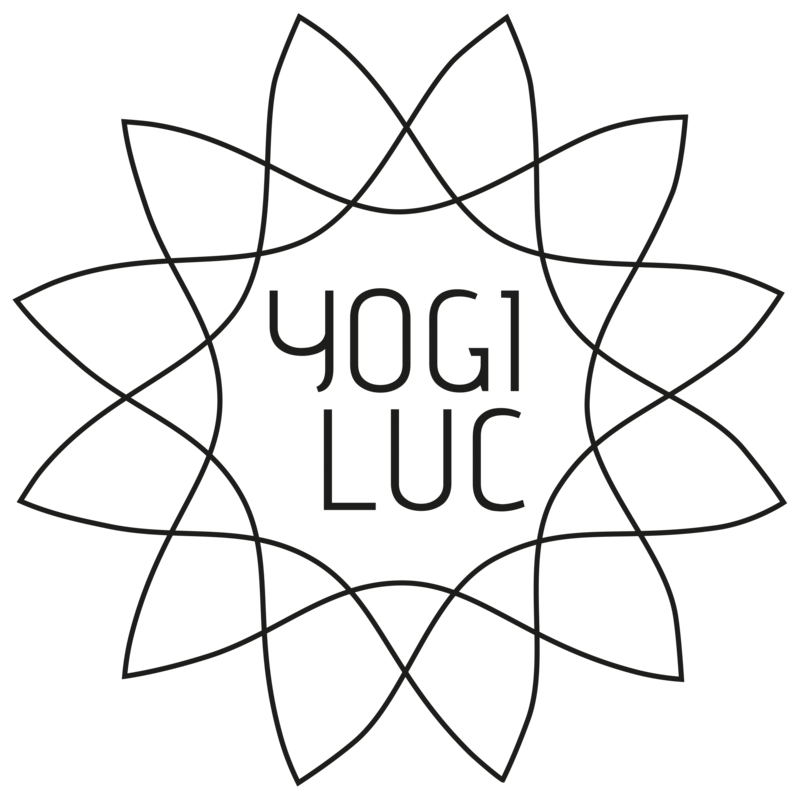 The course will take place at Radiant Light Yoga Wilrijk (Pierebeekstraat 13a, 2610 Wilrijk) from Weds 1 May – Sun 5 May 2019 (from 13:00-18:00 on Weds-Fri, and 9:30-18:00 Sat-Sun). The total cost of the training is €620 (including VAT). This price includes all teaching costs and the workbook manual. For those who would like to engage in a deep practice of Restorative Yoga before the training, or if you prefer to do this instead of the training, we are offering a Restorative Yoga Immersion weekend in February 2019. It will be 7 hours of restful practice (this is not for certification) spread out over two days.